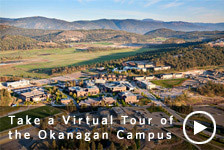 The Faculty of Applied Science oversees administrative procedures for the School of Architecture and Landscape Architecture, the School of Community and Regional Planning, the School of Nursing, and all engineering activities at the Vancouver campus and the School of Engineering at the Okanagan campus. Our core purpose is to create and apply knowledge and to educate globally responsible professionals empowered to effect enduring, positive change for the society. Applied Science is currently led by Dean James Olson, who is assisted by six Associated Dean’s. 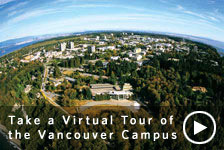 Each school, engineering department, engineering program and research centre within Applied Science has a Director or Head.